Mitre is inviting federal employees to take part in the nonprofit company’s systems engineering fellowship program that will offer participants the opportunity to gain a hands-on and technical experience through multiple government projects. The one-year program centers on the design and sustainment of critical systems and ties in with the University of Virginia’s accelerated master’s degree program in systems engineering, Mitre said. Participants will undergo hands-on sessions at Mitre’s facility in McLean, Va., and attend classes at UVA’s campus in Charlottesville, earning a master’s degree in the process. 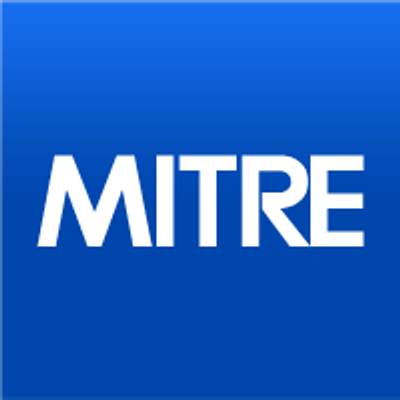 Corresponding government employers will provide full financial support for respective applicants and must agree that participants would temporarily work at Mitre for a year. The program’s next entry will begin on May 13, with applications due on April 1.